Re: How do you budget your connects for the month? 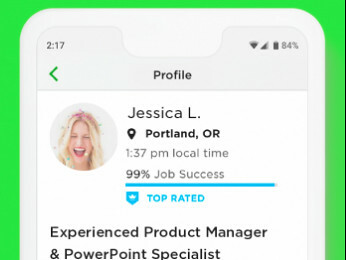 When a new freelancer (and some experienced ones) apply for jobs on Upwork, some have expressed frustration about the 60 connect limit for sending job proposals. 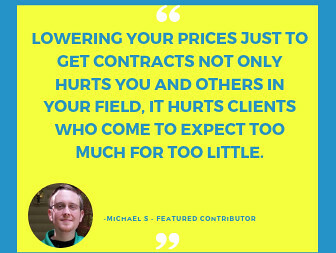 By limiting the number of proposals that a freelancer can make, the system can limit proposals that are too much like spam and make sure freelancers apply for jobs they can perform well. Do you have any tips for budgeting your 60 connects better? Do you feel 60 connects is adequate or have you found a need to upgrade to the plus membership? I am halfway through my third month here and have found that 60 connects is plenty. I used them all in month one (and was very grateful for an extra 30 'bonus' connects) but had quite a few left over last month and will probably not use all 60 this month either. However, I have been lucky enough to get repeat work. Job categories differ - perhaps some areas are less likely to offer repeat business? My experience is limited so it will be interesting to see what long term members say. Please, complete your profile and submit it for a review. If your profile is approved, you'll be able to select your Membership and get connects. Please read the Getting Started as a Freelancer section of the Help Center and complete your profile. 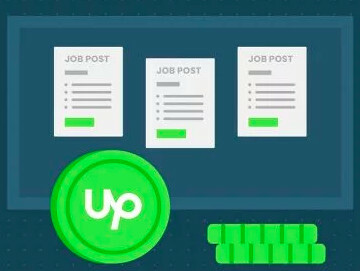 I am recently returned to Upwork, are Connects a new thing? My profile is live on the system, so not sure how to submit it for review for Membership options. Connects are virtual tokens you use to submit proposals for jobs. Please check this helpful article on how to USe Connects. You may also check about Basic and Plus Membership Plans here. if i am a new frrlenser so how to get connects .. Please select a membership plan by clicking the 0 Connects link on your find work page. Go to Memberships and Connects on your Settings page and choose your membership plan (free or paid).